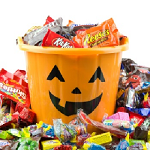 The kid in all of us love candy and delicious snacks, so why not carry Wholesale Candy in your retail shop, service center, or other profitable businesses. 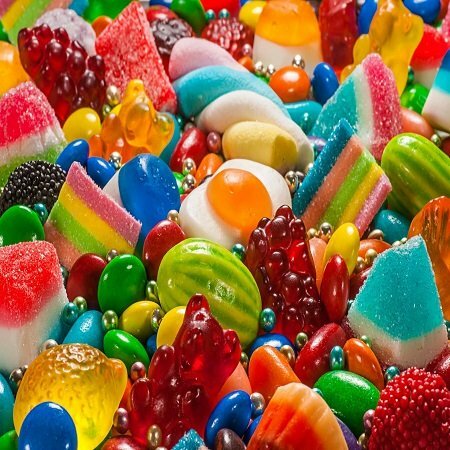 Bulk candy is in high demand for concession candy, special occasions such as wedding's, candy buffet bars, and other color themed events like school graduations, birthday parties and more. Take a tour through all that Candy Concepts Inc has to offer. Take a step back in time with our Nostalgic Candy category that ranges from the 1950's candy box to the old fashioned candy sticks and everything in between. You are sure to find the candy you enjoyed as a kid in this department. Searching for holiday sweet treats? Look no further, we have categories for Christmas, Valentines, Halloween and Easter for you to design an unforgettable memory. 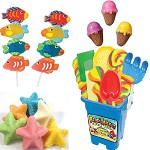 Birthday parties are fun to plan for kids and adults alike, so if you are planning a themed gathering come and check out all we have to offer as far as descriptive candy like cartoon characters, superheroes, or sports related candy. Shop by color, its easy to search for candy blue in color, or blue raspberry flavors in different styles and types of sweet treats. 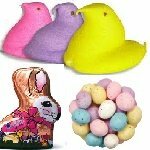 If you are looking for specific colored candies for a school or college graduation, we have a selection just for you. Come and search through our blue, yellow, black, green, purple and orange sweet treats and pick which one you enjoy the most. Fun size candy bars of all sorts are available Buy candy and don't forget to check out our candy jar displays to go along with your color schemes. 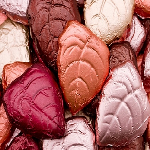 Candy products have an extremely high return on investment and you can make a mint or two. Sit back and watch as sales arise. Come and check out all the possibilities of increasing your profits today!